Are you looking for a second home or retirement home? 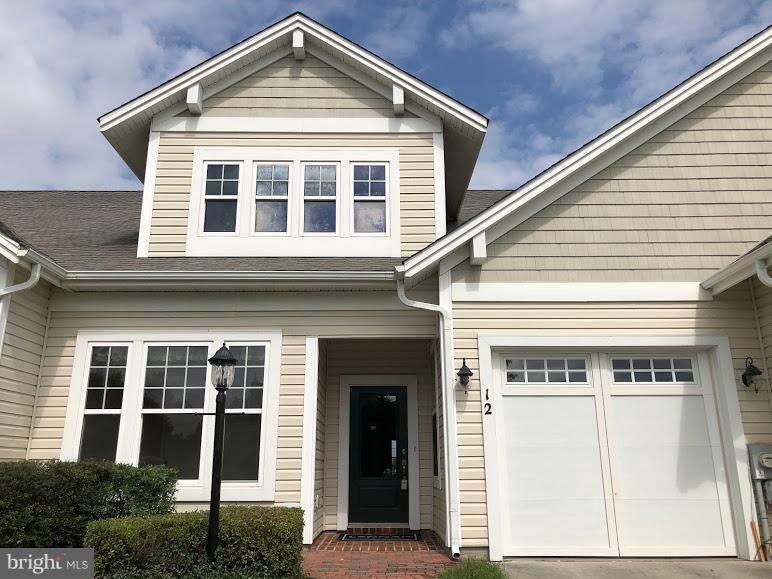 This beautiful 2 bedroom, 2 bath townhouse is located on a Premium Lot within walking distance to all the amenities that Heritage Shores has to offer. 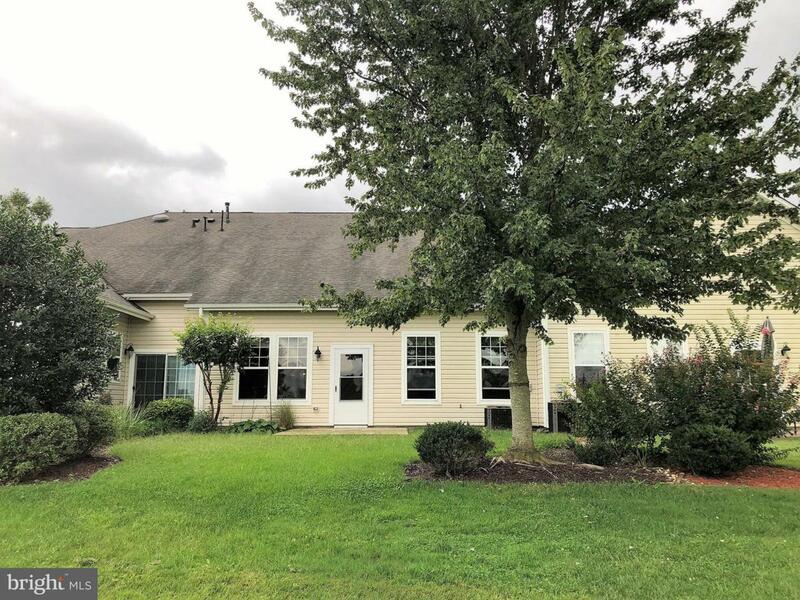 Home features hardwood floors, tile floors, recessed lighting throughout, granite counter tops and stainless steel appliances in the kitchen. Master suite has a large walk-in closet and master bath with tile shower. Home has a 1 car attached garage and a walk up storage area on the second level. Washer and dryer are included in the sale of this property. 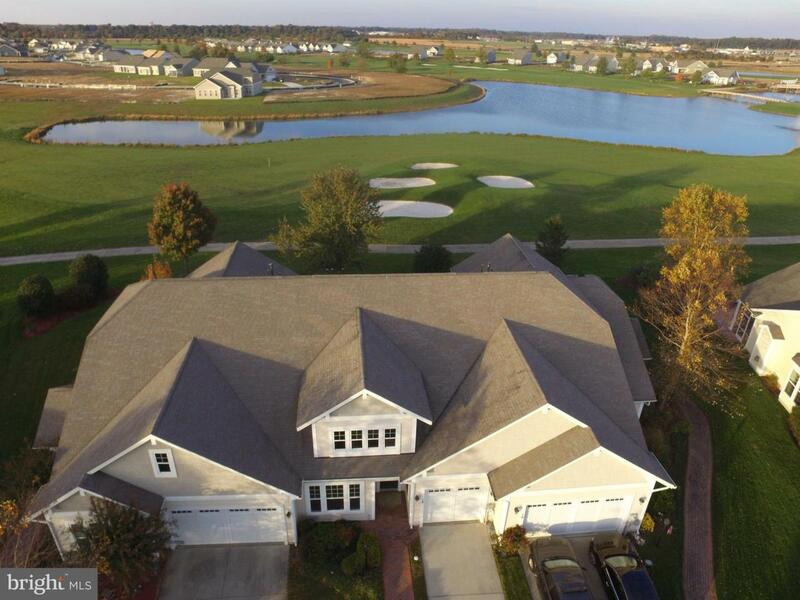 Relax on the rear patio and enjoy one of the best views of the golf course and pond. 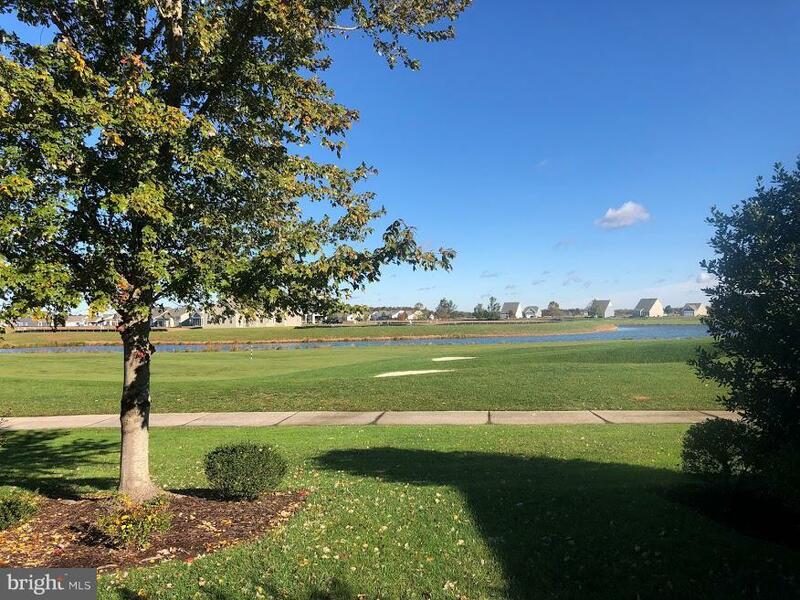 You'll also enjoy having the opportunity to enjoy the pool, recreation facility, bike trail, exercise room, dog walking path, putting green, restaurant and the Sugar Beet Market and tennis courts just to name a few of the amenities Heritage Shores has to offer! Your also just a short drive to the beaches.